British Columbia has many distinguished researchers in the area of fall prevention. We’ve gathered together some information about the various types of research that are happening throughout the province in the areas of fall and injury prevention. This video is based on a 2009 Discovery Channel episode highlighting TIPS(Technology for Injury Prevention in Seniors) research on fall-related injury prevention. RESEARCH | Safe for Elders, Safe for All! Safe for Elders, Safe for All is an initiative supported by the Nlaka’pamux Nation Tribal Council, Fraser Thompson Indian Services Society, Fraser and Interior Health Authorities, and 5 First Nation communities within the Fraser Canyon. 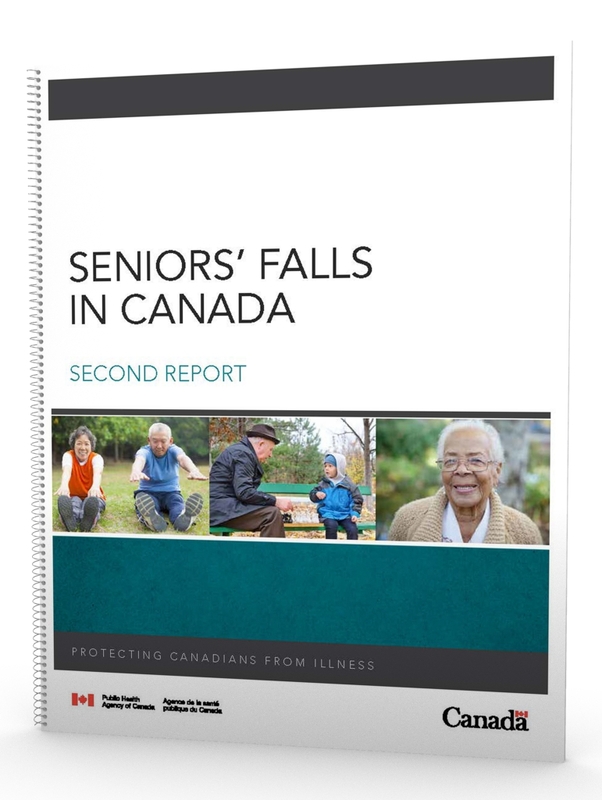 It began as a participatory research project, led by Dr. Sonia Singh and funded by the Vancouver Foundation, to look into the high incidence of falls and injury within First Nation populations. 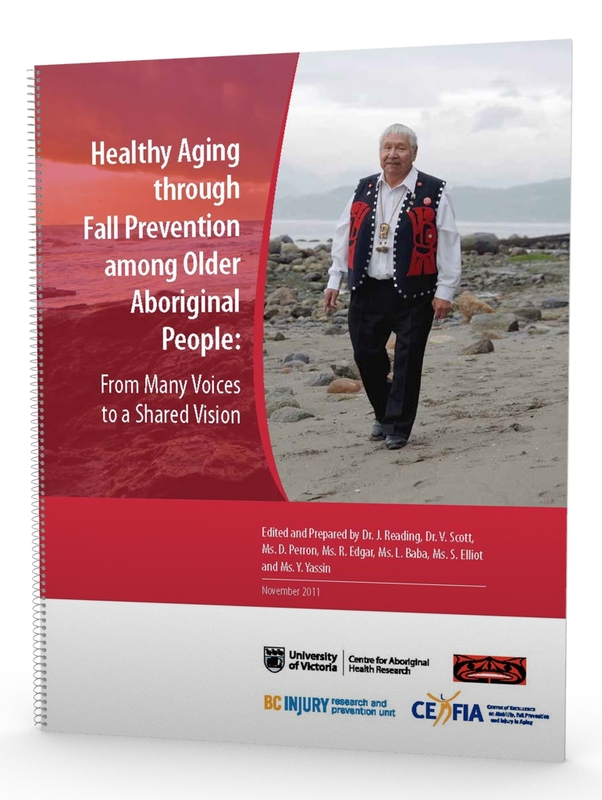 In addition to exploring the cause of falls on reserve, the research project pointed out the need for a broad range of falls and injury prevention resources to support Elders. With funding from the Interior Health Authority, we have developed a calendar, a brochure, posters, a BINGO game, a list of relevant resources, and we continue to create more. These resources are available at www.safeforelders.com and can easily be adapted to meet the needs of all communities. Should you have any questions, please contact Sooyeon Zacharias at the Nlaka’pamux Nation Tribal Council @ 1-866-455-2711. Click the link to read more about the research, or click on the image to download the full report in PDF format. 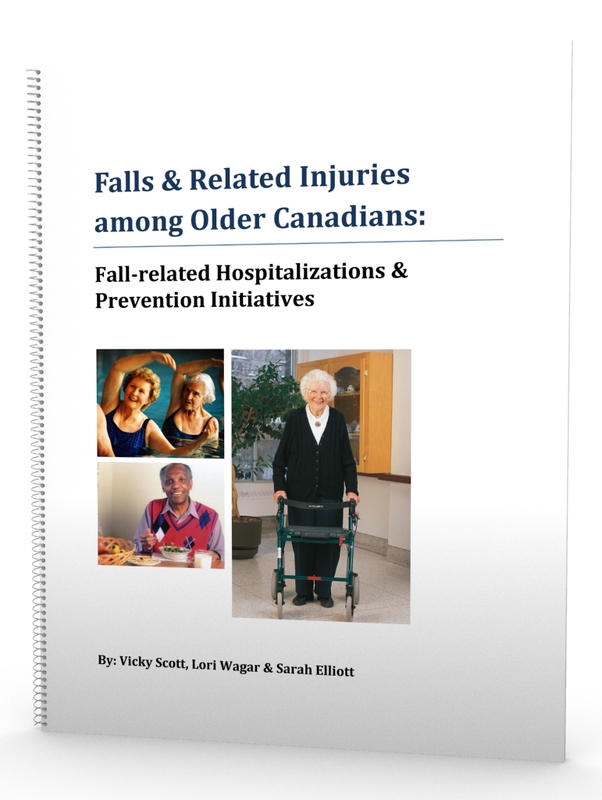 Determining how and why falls occur in elderly people will help to support development of valid and effective approaches for balance assessment and fall prevention in the long-term care environment.